What better way than to start off Spring than with a goold ol’ fashioned festival, once the snow doesn’t last too long that is! As the flowers are blooming and the sun is rising to the top of the sky, Ireland offers us some brilliant festivals to dance to while the days get longer. There’s an exciting event in here for every taste imaginable so let’s get to it! This festival offers a mix of readings, discussion, comedy and chat in one of Ireland’s friendliest towns. This is Ireland’s only book club festival so if you’re a book fan head on down to check it out. The Ennis Book Club Festival aims to get you inspired and to celebrate the joys of various readings. Events include debates on topical affairs, workshops, poetry readings, theatre, music, book club quizzes and walking tours through the historic streets of Ennis. Some events are free whereas others take a small entrance fee. Tickets are required and you can get them at the glór Box Office: www.glor.ie or Tel: 065 6843103. One thing is for sure, if you love books this will be like a dream come true. Ireland’s largest craft brews and food festival. Join them for three days of delicious food, great beer and some mind-blowing entertainment. When it comes to brews, choose from over 400 of the finest drinks crafted by top brewers, cider-markers and distillers from Ireland and overseas. As for entertainment, enjoy live rugby on three giant screens along with an electric mix of acts on stage. 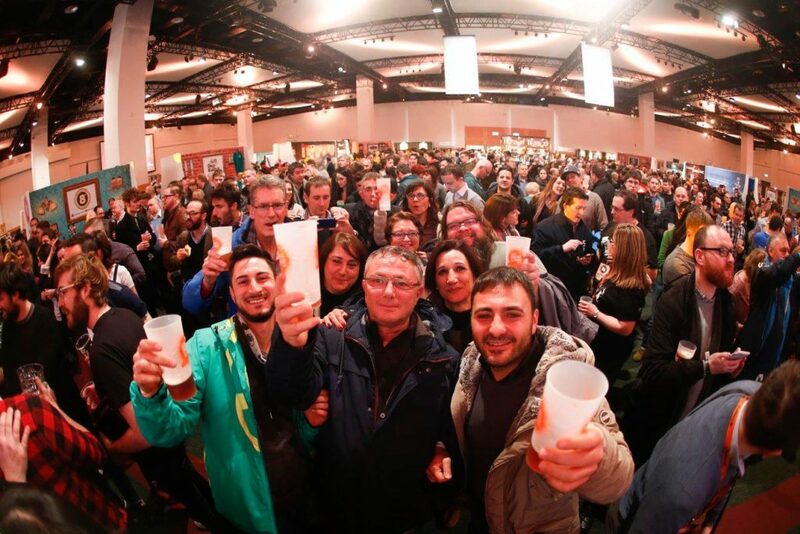 Get your tickets today at https://www.alltechbrews.ie/buy-tickets. Book a ticket and prepare yourself for an unforgettable taste experience. 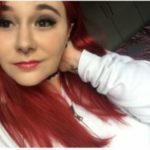 Who doesn’t love some drama in their lives? I know I do. So, for all the fans of theatre out there, here is your chance to dig your nails into some great fun. This year’s adjudicator is Mr. Tommy McArdle. Some of the shows being put on are Una Pooka, Waiting for Godot and Sylvia. One of the most popular festivals every March is of course the St. Patrick’s Festival that takes place in Dublin. A festival to celebrate St. Patrick and stand proud on our national holiday. Be sure so check out the schedule in advance as some events are ticketed and others are not. There will be lots of green lighting around Dublin, suffragette walking tours, live screenings and port walks. 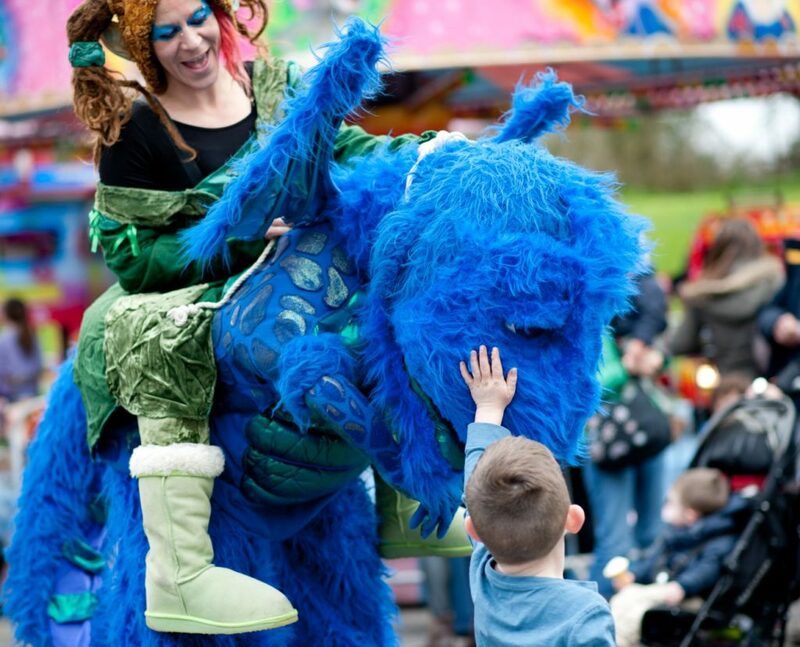 Check out the website for more information at http://www.stpatricksfestival.ie/events. 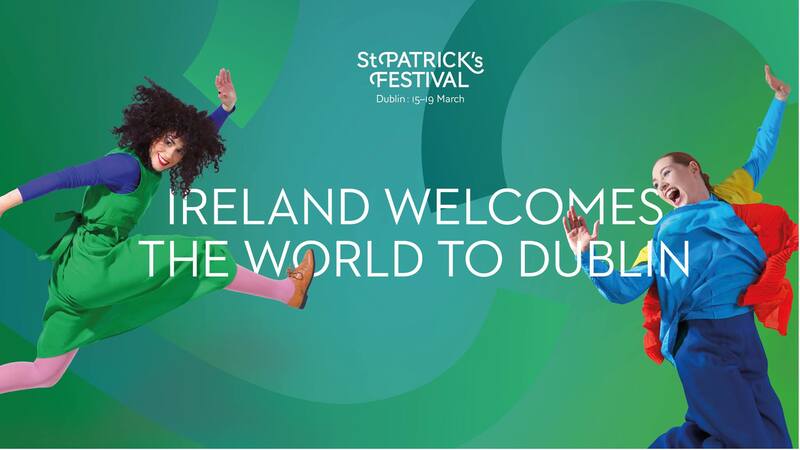 If you want to get an overall feel of the festival, check out the St. Patrick’s Day Parade which is taking place on Saturday 17th March at 12:00pm. So go on, dress green and get into the Irish spirit just in time for St. Patrick’s Day. If you love music, this is the festival for you. Giving artists a platform to showcase experimental sound through installations and live performances is exactly what Cork Sound Fair aims to do. Cork based artists like African Fiction, Static and Robert Curngeven are set to feature as well as Derry native Autumns on the opening night. You can go and give a helping had by funding before or after the gig. Your donations will help with artist fees, expenses, venue rentals, insurance and sound equipment. You can pick up your tickets straight away through their website – http://corksoundfair.com/. OFFSET is a festival celebrating all kinds of creativity. Get inspired by attending some of the events laid out by organisers this year. Speakers include The Ferry Man, Joan Bergin and Red Dog. Many events are taking place, check out the video below to get a taste of what to expect. If you are a student or recent graduate you can get cheaper tickets! To pick up a pair check out their website at http://www.iloveoffset.com/offset-dublin-tickets/. All that’s left is to go and get inspired! Ireland’s original good Friday festival comes from the people who brought you the sold-out Day of the Dead Festival. BD Festival 2018 will take place in the superb location of Glendalough House in county Wicklow. The Live Stage will play host to a mixture of fantastic bands including Boots, Kats, Kerri Chandler and Le Boom. There will also be interactive and immersive art installations. Expect high octane sound and lighting coupled with a warehouse feel of space. 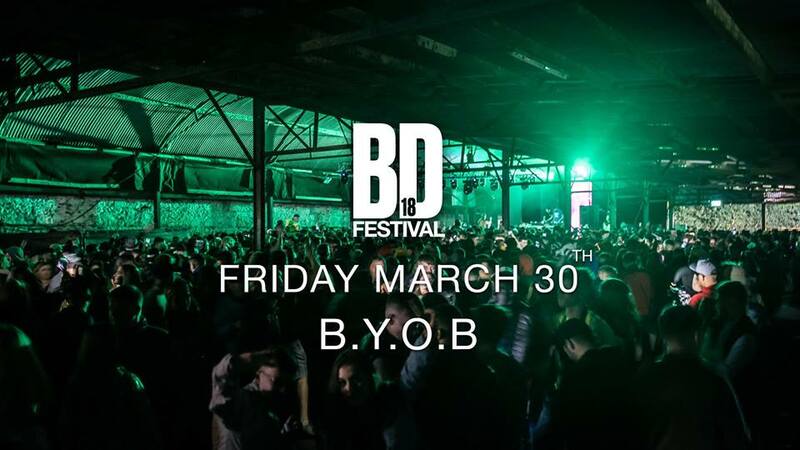 The location is beautiful and will have you dazed in its beauty so get booking for tickets now at www.bdfestival.ie. If you hurry you could get the early bird price of only €40! Are you a fan of Punchestown? If you are this is the festival for you! Taking place in Mallow in Co. Cork, this festival promises to bring you three days of entertainment. Events such as Food and Craft fair and Easter entertainment paired with constant horse-races. Fun for all the family. Check out the live countdown to the Festival on their website here – http://www.racinghomeforeaster.com/. A unique and interesting way to spend Easter this year, so head on over and check it out. Now that you’ve hear about all these events, you won’t have to go searching high and low for the best Irish festivals this March. Fans of reading, writing, music, drama, parades and horse racing won’t be left disappointed. There’s lots of fun to be had amongst friends and family so get out there and enjoy it!